- Year of the Pig! You are cordially invited to ring in the New Year with us. 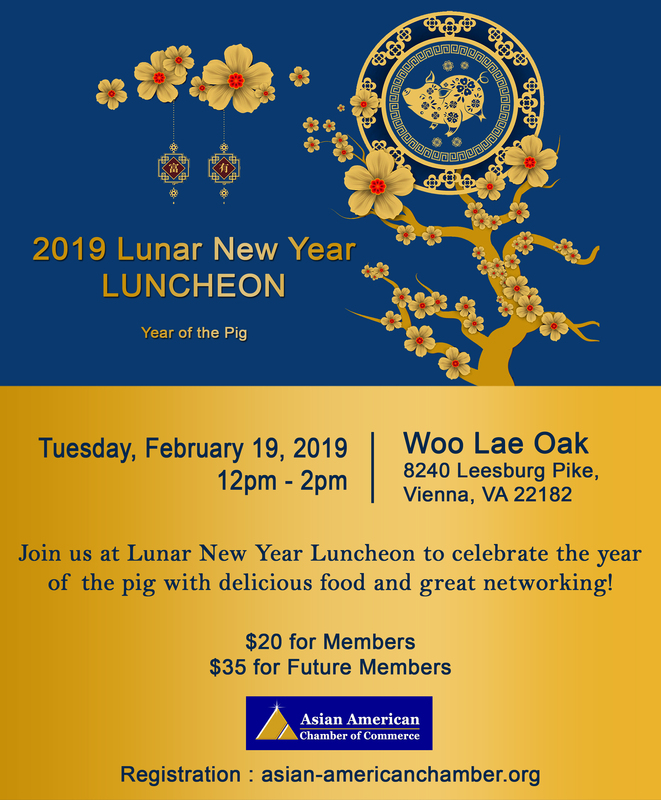 Please join us at Lunar New Year Luncheon to celebrate the year of the Pig with delicious food and great networking!